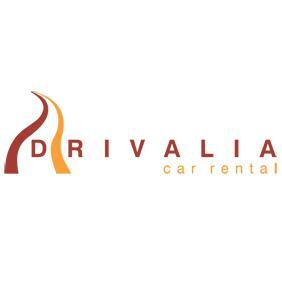 Drivalia Car Rental - www.drivalia.com Review | Awful!! 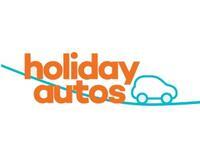 Was kept waiting in boiling weather.was given a form stating damage already there,but... unlike most car hire firms they wouldn't check with me, just said it was checked by them twice before I got it! Tried to get me to purchase extra insurance,but I had excess cover through UK firm.on taking it back there was a scratch.had to pay,but it was probably already there.won't use them again.... avoid. 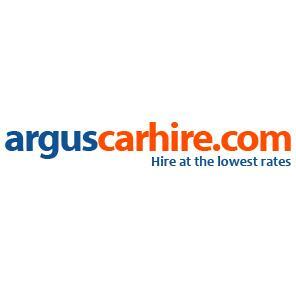 Thank you for hiring a car from Drivalia. We are very sorry to hear that you were not completely satisfied with the service that you received. 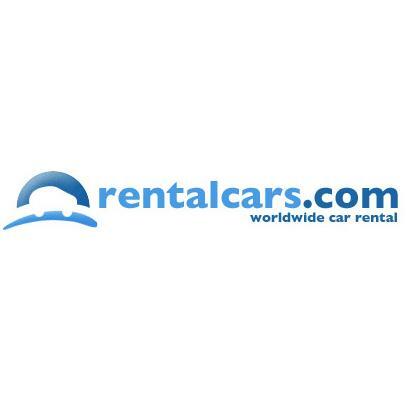 The majority of our clients have absolutely no responsibility should damages occur to their rental car as most of our rentals are on our popular Ultimate all-inclusive rate but with the very low cost rentals there is an excess meaning should damages occur you do unfortunately have to pay for them. To this end we provide all clients on our basic package with an extremely comprehensive condition report showing any damages that are recorded in our system. 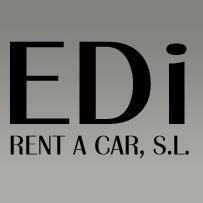 You can then check the car and be sure that you are completely satisfied with our inspections and our records. This ensures that should any new damages occur during your rental we know that we have inspected the car carefully and so have you so everyone is happy about when the damage happened. We work very hard to deliver an excellent level of service to all of our clients and the countless positive comments that we receive on this platform along with others. We would very much like to look at what caused you to feel unhappy with the service that you received. We don´t have access to personal information here and so it would not be possible to provide a personal response but our Customer Services Department remain at your disposal if you would like us to look at your issue personally. Please feel free to email our team along with your contract number and we will provide a personal reply and address your issues.